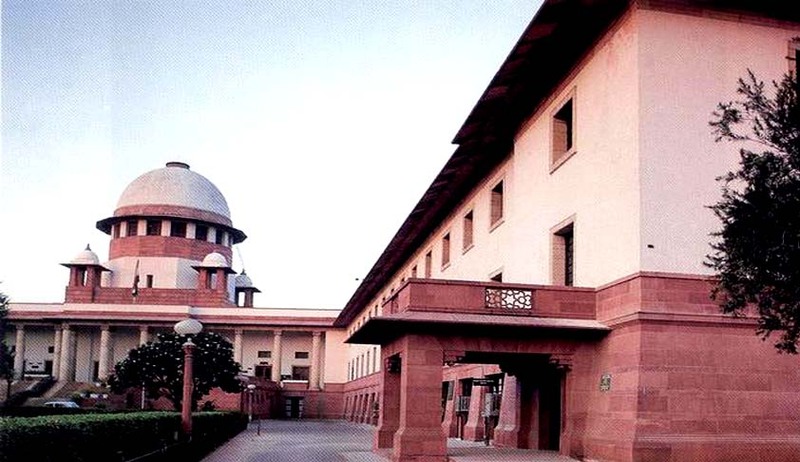 While dismissing the appeal, the honourable Supreme Court held in a ruling that, “Just because the co-accused was acquitted of the charges, the benefit of the same cannot be also extended to the appellant.” The matter was presided over by division bench of Justice Abhay Manohar Sapre and Justice R K Agrawal. In the instant decision of Jagtar Singh v State of Haryana, the apex court after perusing the facts well and appreciating the ocular evidence at hand, confirmed the Punjab and Haryana High Court ruling. Section 304 Part II read with Section 34 of the Indian Penal Code, 1860. Thus, a sentence of five years and a fine of Rs 1000 was imposed on him. By the impugned judgment passed by Sessions Judge, Karnal, the High Court had dismissed the appeal in respect of the present appellant–accused by upholding his conviction and sentence and allowed the appeal in respect of the co-accused by acquitting him of the charge. The facts of the case are such that there was a land dispute between the accused and the deceased about the entry of girdawari in respect of the exchanged land. After not finding the order by the local authorities in his favour, the accused(also, appellant) along with his brother caught hold of the deceased’s relative complaining that the order of the revenue officer is wrong. When the deceased had intervened, he was pulled down to the ground and was beaten up. Before he could have been rushed to the hospital, he succumbed to the injuries. The honourable bench pronounced that, “Having regard to the nature of injury caused by the appellant to the deceased and the manner in which it was caused and taking into account the cause of death - shock and hemorrhage, the Courts below were justified in bringing the case under Section 304 part II instead of bringing the same either under Section 302 or/and Section 304 Part I.” Further, the bench also took cognizance of the fact that the State has not filed any appeal against the impugned order seeking conviction of the appellant under Section 302 or under Section 304 Part I or even for enhancement of punishment awarded to the appellant under Section 304 Part II.